VIN #KH202827, auto, a/c, p/a/b winds/lks. MSRP: $26,525. $4,631 due at signing plus tax, tags, &dmv fees. $0 sec dep. Ttl pymt/Residual: $5,004/$16,047. 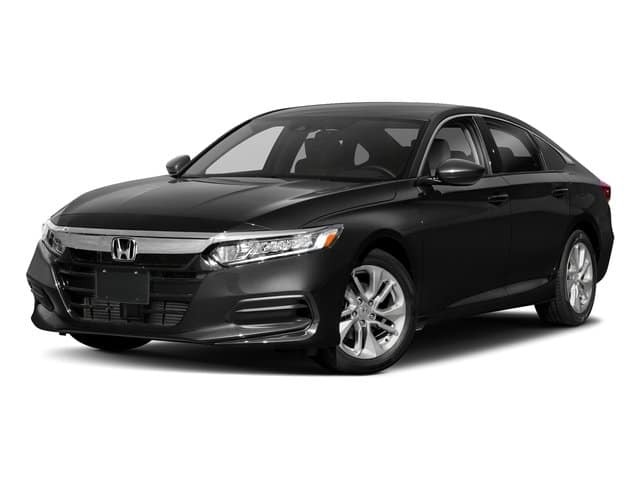 Price(s) include(s) all costs to be paid by a consumer, except for $1, 195 dealer prep fee, $400 licensing costs, $198 etching fee, registration fees and taxes. Dealer doc fee of $498 not included in price. Customer responsible for all taxes and fees. Payment may vary depending on model, equipment choice, and final transaction price. Subject to availability. Some incentives cannot be combined. Lease includes 10k miles per year, 15¢ thereafter. All offers include $500 college grad program to be used towards down payment. Lessee resp. for maintenance and excess wear & tear. To qualified buyers with approved credit. Photos are for illustration purposes only. Not responsible for typographical errors. Offers expire 4/30/19. VIN #KE009247, auto, a/c, p/a/b winds/lks. MSRP: $23,725. $4,508 due at signing plus tax, tags, &dmv fees. $0 sec dep. Ttl pymt/Residual: $6,981/$13,286. 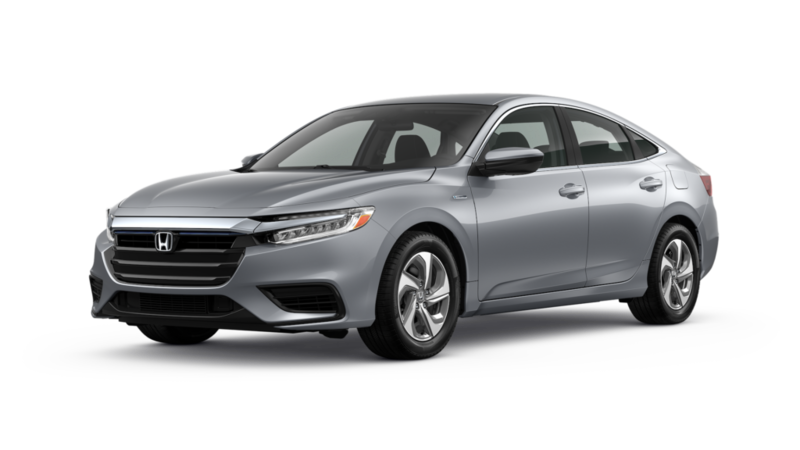 Price(s) include(s) all costs to be paid by a consumer, except for $1, 195 dealer prep fee, $400 licensing costs, $198 etching fee, registration fees and taxes. Dealer doc fee of $498 not included in price. Customer responsible for all taxes and fees. Payment may vary depending on model, equipment choice, and final transaction price. Subject to availability. Some incentives cannot be combined. Lease includes 10k miles per year, 15¢ thereafter. All offers include $500 college grad program to be used towards down payment. Lessee resp. for maintenance and excess wear & tear. To qualified buyers with approved credit. Photos are for illustration purposes only. Not responsible for typographical errors. Offers expire 4/30/19. 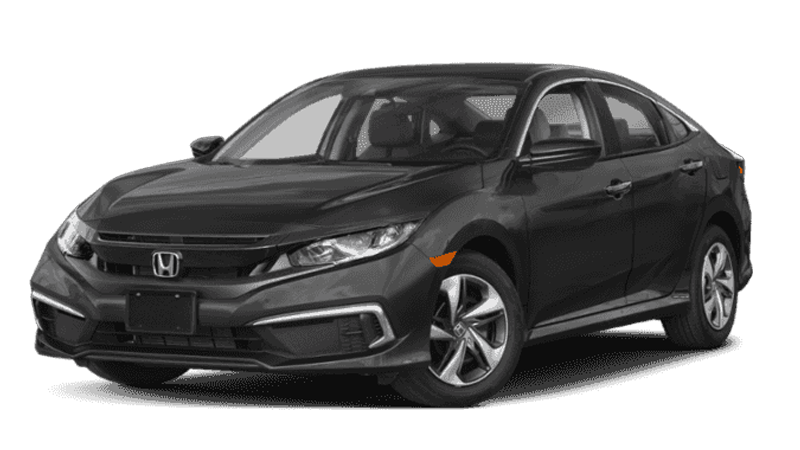 Browse our attractive Honda Lease Offers here and get a great deal on a New Honda Civic, Accord, HR-V, CR-V, Pilot, or Insight here at Honda Universe, your Lakewood NJ Honda Dealer serving the Freehold, Toms River, Manahawkin, Brick, Wall, and Manalapan. 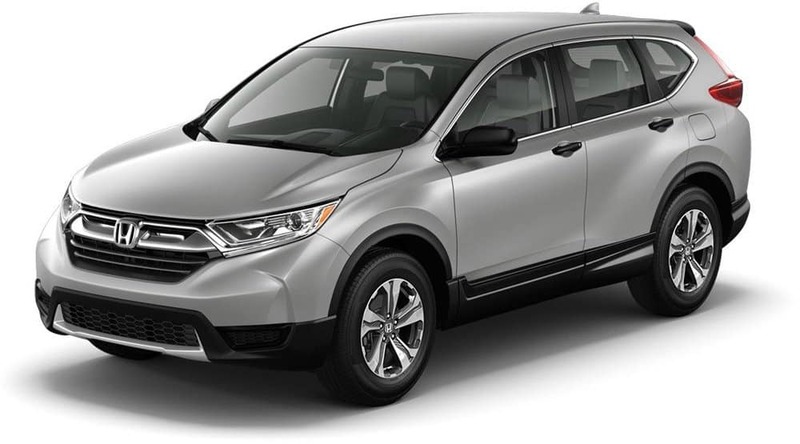 Our Honda Sales Consultants are always ready to show you the latest tech features and advancements on the full lineup of Honda models we have in stock. 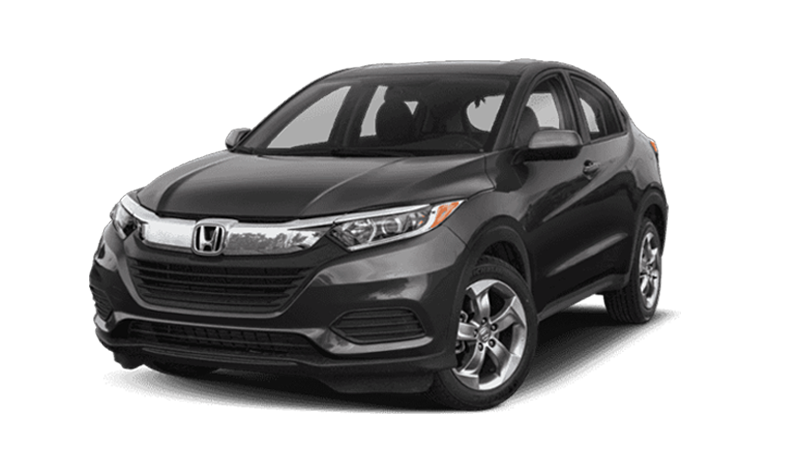 We have inviting incentives, low APR financing rates and lease payment plans that make your car buying decision easy! 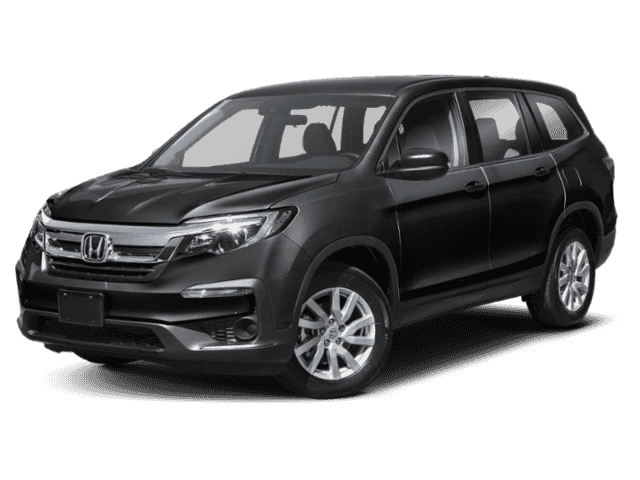 Visit us today and take a test drive to see why Honda vehicles are the most popular cars on the road today.